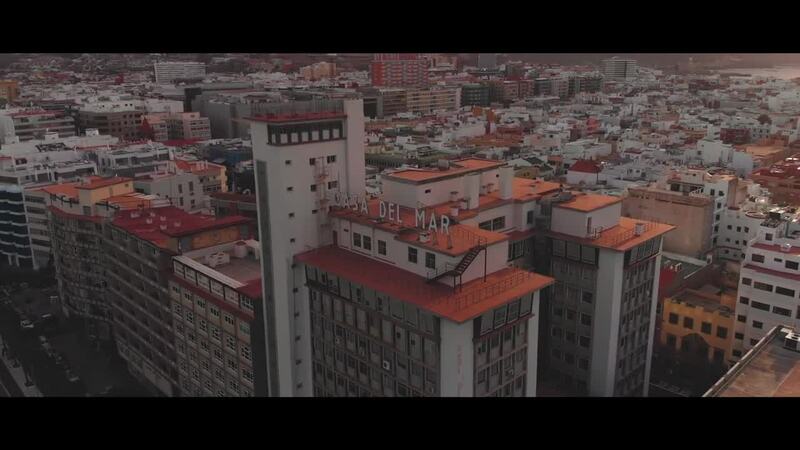 Contributor Pinpinbobis used a DJI Mavic Air to create this beautiful aerial video of Las Palmas, the capital of Spain's Canary Islands region. It is situated on the northern coast of Gran Canaria, the central island of the group. With a population of nearly 400,000, Las Palmas is the most populated city in the archipelago, and is one of the ten largest cities in Spain. Founded in 1478, Las Palmas was the first city established in the Spanish Empire, which for a time covered a major part of the globe.